Repairs to traditional buildings are often seen as costly, time consuming and require missional energy. Yet, cold, damp and decaying buildings do not portray a positive image or meet today’s needs. Ensuring the fabric of the building is looked after through regular maintenance can help to keep the cost of repairs down. For further information on preventative maintenance of places of worship visit SPAB Faith in Maintenance or the SPAB Maintenance Cooperative Project. Their technical advice page and the Coop Toolkit section offer a wide range of information. 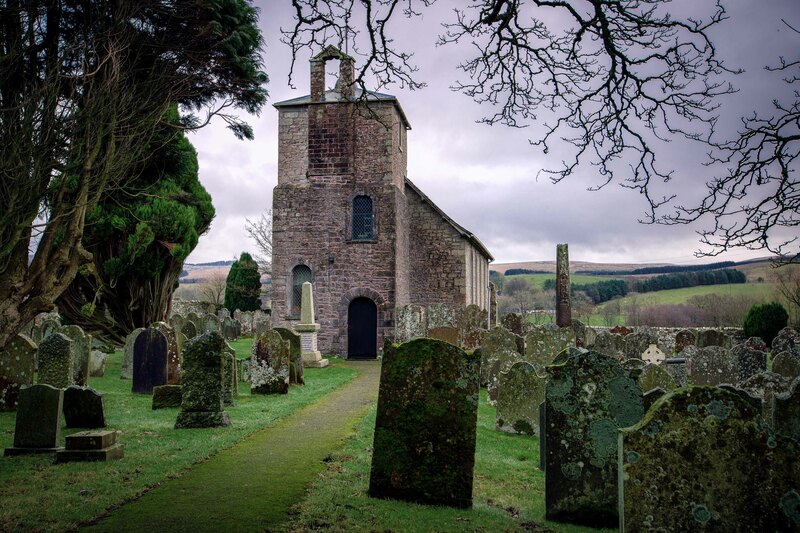 The conservation section on the ChurchCare website and the National Churches Trust building advice section offer further advice.